Sleeping: it isn’t as easy as counting sheep anymore (that never really worked for me anyways, honestly). Sleep is so important for our well-being yet it is sacrificed for work, school or a good time on a Saturday night. Do we actually know what we are sacrificing when we give up our sleep to these sanctimonious things? Your Circadian Rhythm, controlled by your hypothalamus, is your internal clock that affects many aspects of how your body and mind function. Over time, your lifestyle and routine affect your Circadian Rhythm and it affects areas such as your emotions, your eating habits, and weight loss or gain as well as the way your body functions physically. 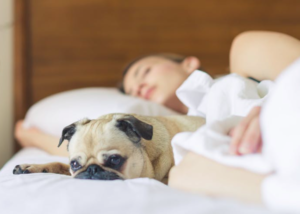 A healthy sleep routine will help balance and regulate many aspects of your life, so why not get some sleep and give it a shot? 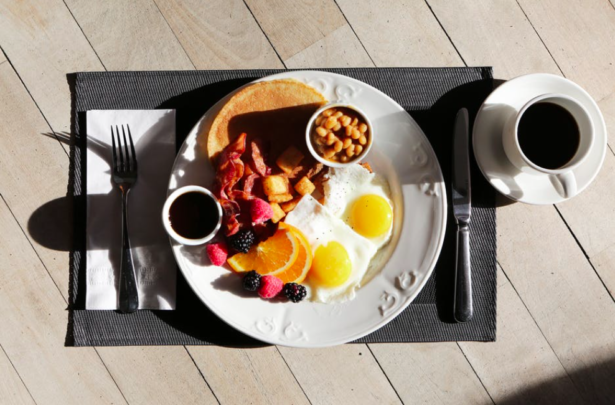 In many cases, eating habits are usually all over the place since our “healthy streaks” can be invaded and disrupted by events or activities that need our attention. However, sleeping the appropriate amount of hours and creating a routine of eating nutritional meals will greatly benefit your lifestyle. How does sleeping affect eating? When we sleep, our bodies are given a chance to rest and recover from the day, working to balance our hormones for the days ahead. In this case, when we do not get enough sleep and are not properly rested, the hormone ghrelin (which makes us feel hungry) levels increase and leptin (which makes us feel full) decreases. This process is reversed when we are well rested, allowing our bodies to feel less hungry and more rested and energized. Also, speaking of hormones, the hormone that controls our sugar levels becomes unbalanced when we are not rested resulting in a higher blood sugar level which may increase your risk for diseases like diabetes. Sleeping affects our energy and, due to our either high or low energy levels, the way we function every day. When we do not sleep, as it may not be a surprise to you, we feel more tired during the day and mundane tasks become more exhausting. Besides feeling tired at work, at school or even running errands, not having enough sleep can actually be dangerous even though we may think we are in control of how we are functioning. Microsleep is when we sleep briefly while we are awake and we do not even realize it is happening – this happens when we are sleep deprived. You know when you drive somewhere and you get to the place and have no idea how you got there? According to the trusty NIH, that is microsleep. Although you may think that it isn’t a big deal to mentally doze off for a couple of minutes in a lecture or while you are watching Netflix – it is important to note that every moment matters and if you are driving or performing some other task that requires some sort of vehicle or deals with human life at stake: it matters. Stay alert, people. When you sleep, your body winds down and regroups so that you can conquer the next day but your mind also needs time to relax so that you do not become overwhelmed. I mean, the body is nothing without the mind and the mind is nothing without the body, right? 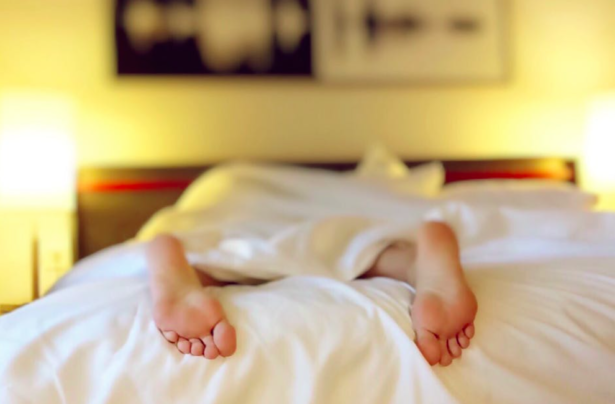 Getting the right amount of sleep can reduce stress levels, help reduce feelings of depression and anxiety, help control mood swings and much more. Melatonin is a natural hormone that is made from our pineal gland. This gland is inactive during the day and becomes active, producing melatonin, during the night in the darkness. Melatonin regulates and controls our sleep cycles which affects and balances our other hormones, like serotonin – in which low levels are associated with depression. RELATED: To Sleep Or Not To Sleep? That Shouldn’t Be The Question! Although life can be busy and there seems to always be something to do or people to see – it is important to get some rest, catch some ZZZ’s, count some sheep and relax. Sweet dreams!